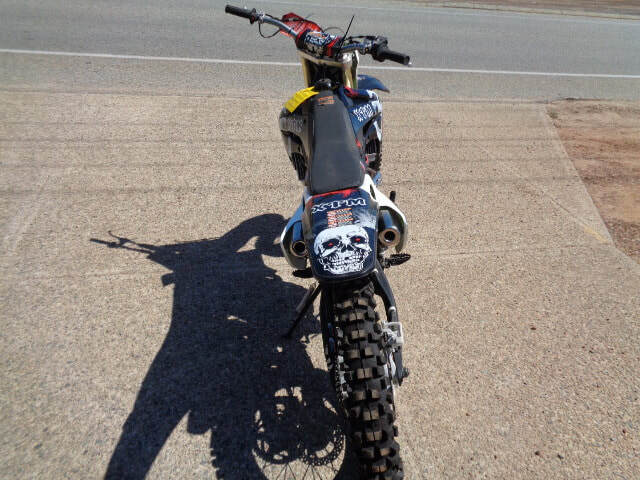 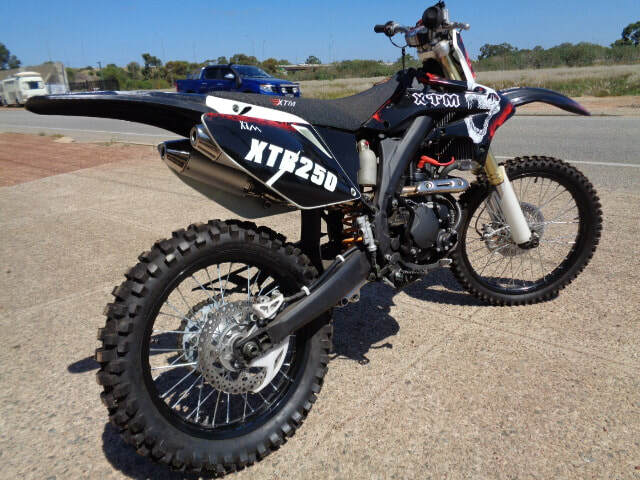 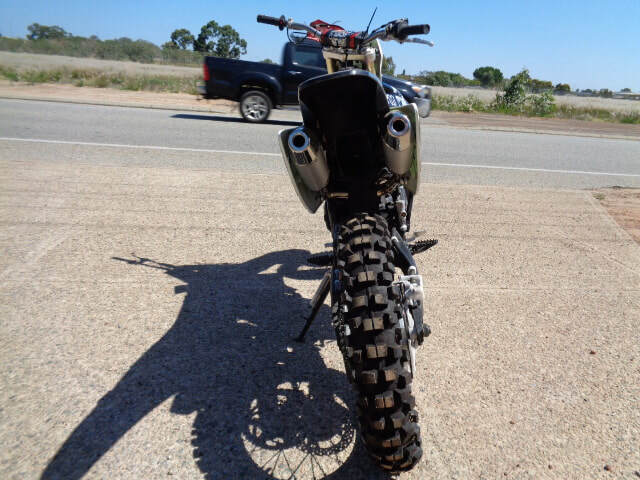 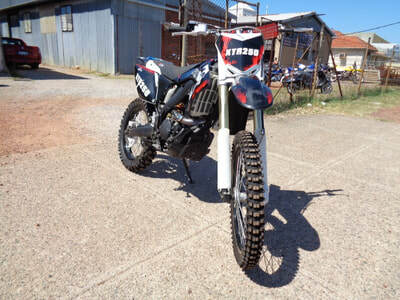 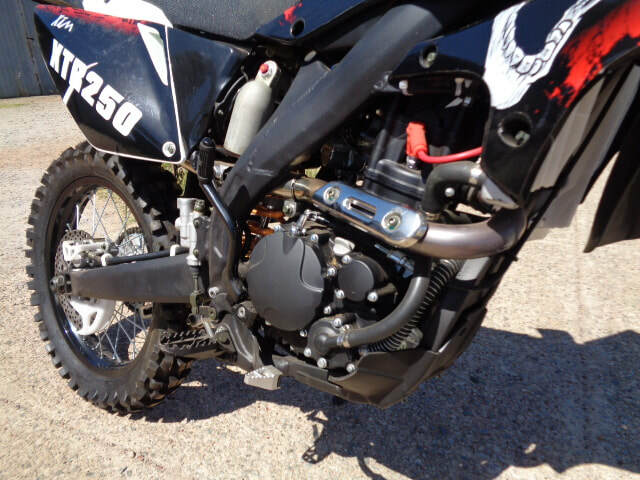 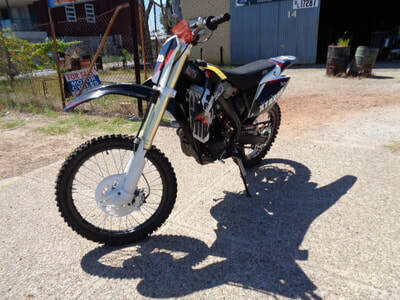 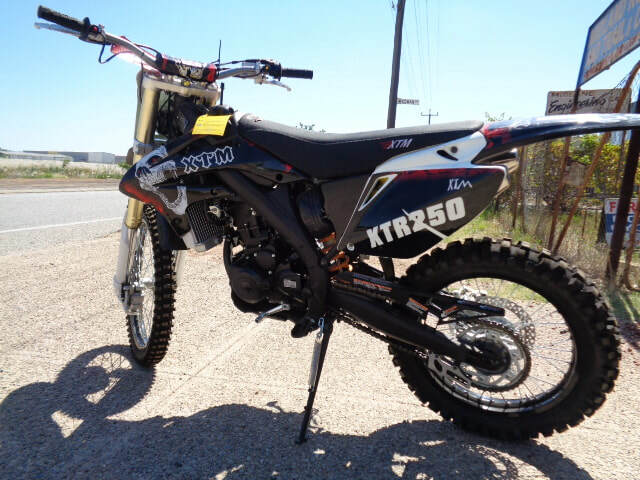 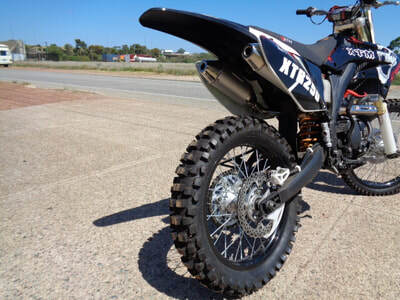 XTM XTR250 Bike - motorbikes Perth | Midland Road & Trail - Midland Road & Trail is proud to be an Authorised dealer for XTM , Boss Hoss, Loncin & Hisun and provide motobike riders with everything needed for the perfect ride. 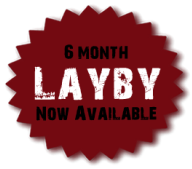 Limited stock available so be quick. 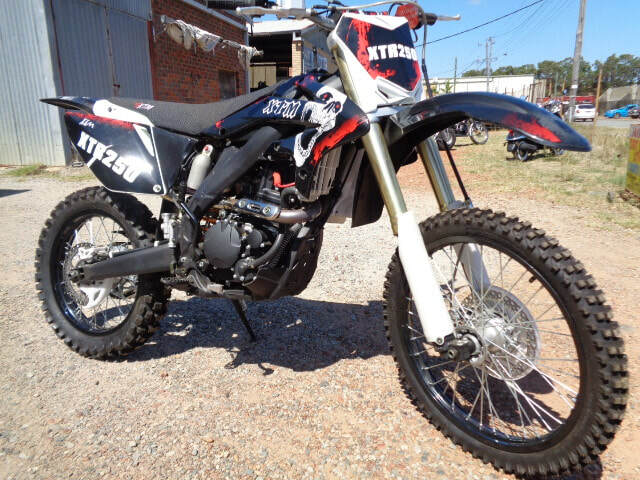 Fuel capacity: 6.7l l 1.46 gal.